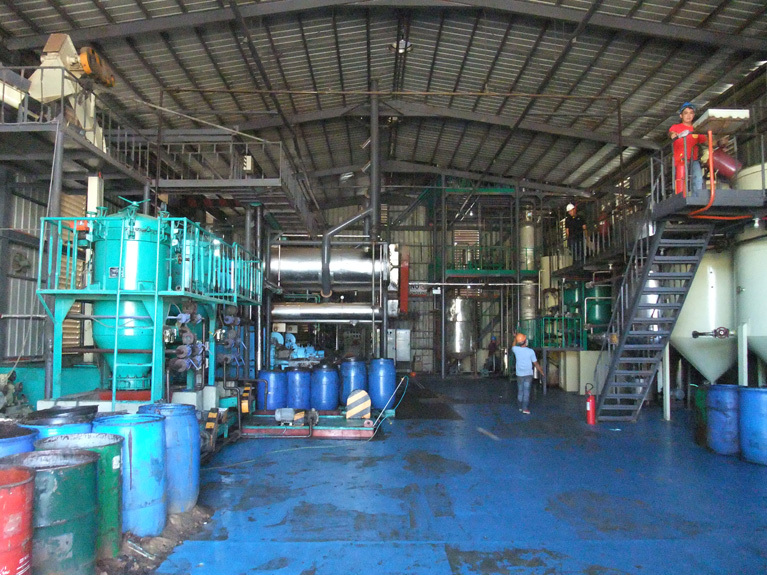 Unlike other oil mill plants, setting up a Mustard Oil Mill Plant is considered easier. Anybody familiar with the operation and with the required capital and machinery could have the mustard oil mill up and running in a short period of time. The start-up capital required is considerably low when compared to that of starting other Mill plants. 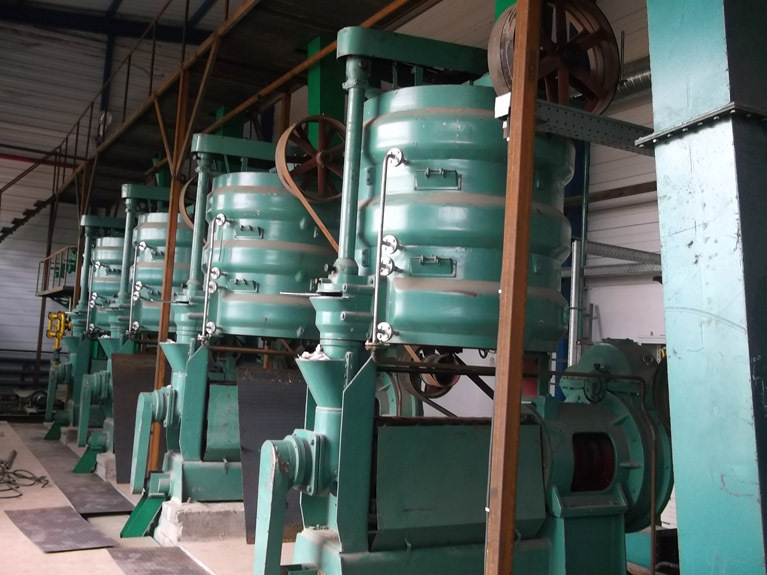 If you are new in this field, you will need to get acquainted with the processes involved in setting up your mill. 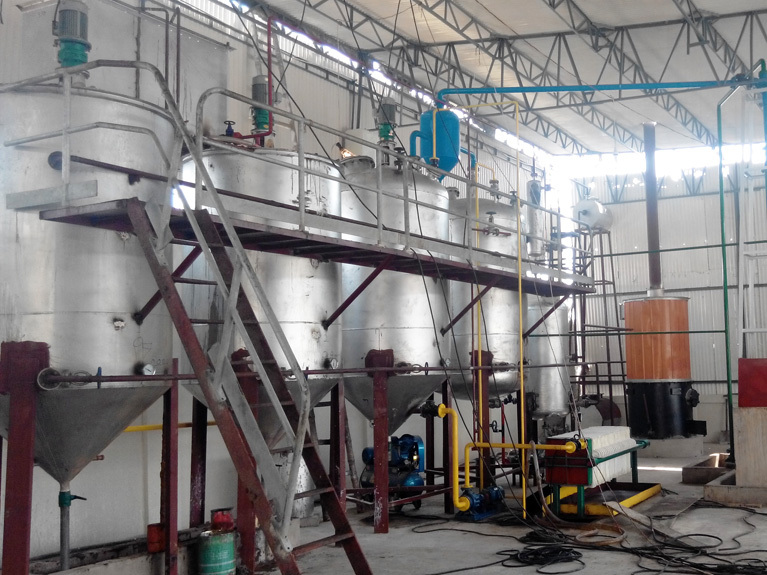 There are several factors that will determine the cost you will incur when setting up your mustard oil mill plant. 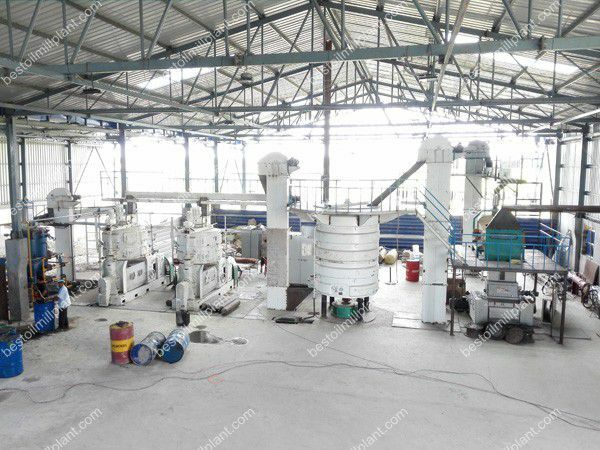 Where you decide to set up your Mill plant will be a big contributing factor in determining the cost you will incur when setting up your plant. Do you already have a building that can be converted into a mill, or will you have to buy a new one? Based on your location, is it easier to construct your mill, buy a new building or lease a building. Your decision should be based on the run-time you expect your mill to be operating. 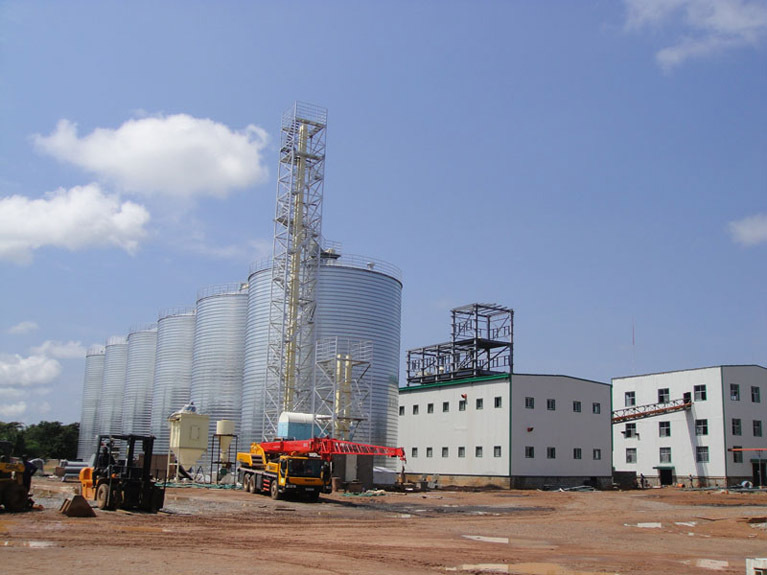 With your building ready, how reliable is it in terms of the proximity to your raw materials. Set up your mill in a suitable location. That will cut your costs in the long run. Since the equipments are fairly inexpensive, strive to pick the ones that best suit your specifications. Being able to select energy friendly equipment with low maintenance costs will slash your overhead costs in the long-run. Remember, cheap is expensive. Don’t just rush to buy equipment because you read somewhere they are cheap. Take your time to understand the special features present which will favour your operation. When it comes to personnel, selectively choose skills that best suit your operation. Depending on your operating time, you might consider the option of hiring labourers or automating your mustard oil plant. If your project is expected to be a long-term one, understand that automation will save your operating costs in the long run. In addition, fewer employees are easier to maintain and makes your mill plant less congested. Whereas mustard seeds may seem readily available, the availability may vary depending on the different seasons. The cost at which you buy the raw materials will depend on the availability and quality present. 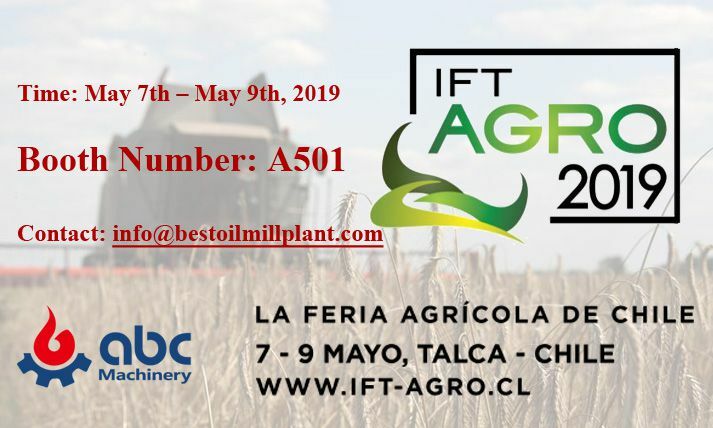 Take your time to understand the seasons thus establish the best time to have your Mill in operation. You could consider setting up warehouses to store your raw materials when they are excess and cheap in the market. This will save you when the price rocket. When setting up a mill, transport is an important factor that should not be overlooked. Depending on your location, you might consider the cost of hiring or acquiring your own transport means. You will need to transport your raw materials to your plant and deliver your final products to the designated pickup sites or market. In cases of short distances, you may hire the available means. But if there are long distances associated in your mill plant operation, private transport proves more reliable.